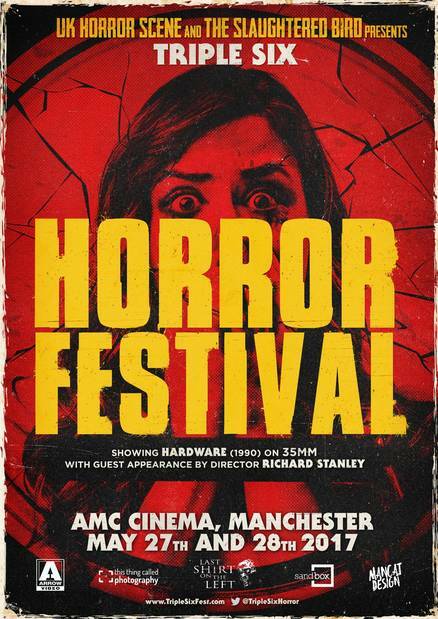 Weekend tickets cost £30 and can be brought here, sounds like there are going to be some cool films showing so if your in the area be sure to check it out! 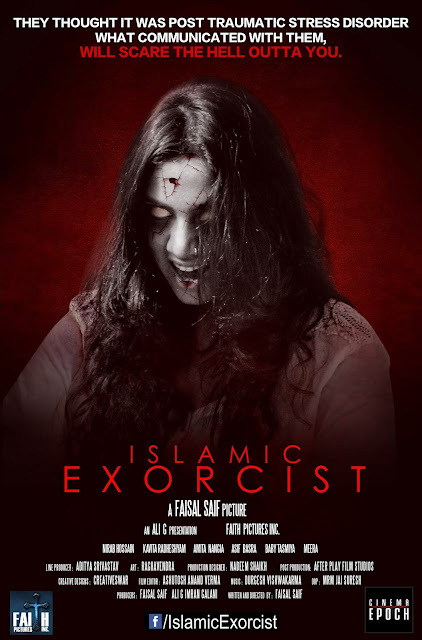 Indian international horror film Islamic Exorcist has had the reveal of it's movie poster. 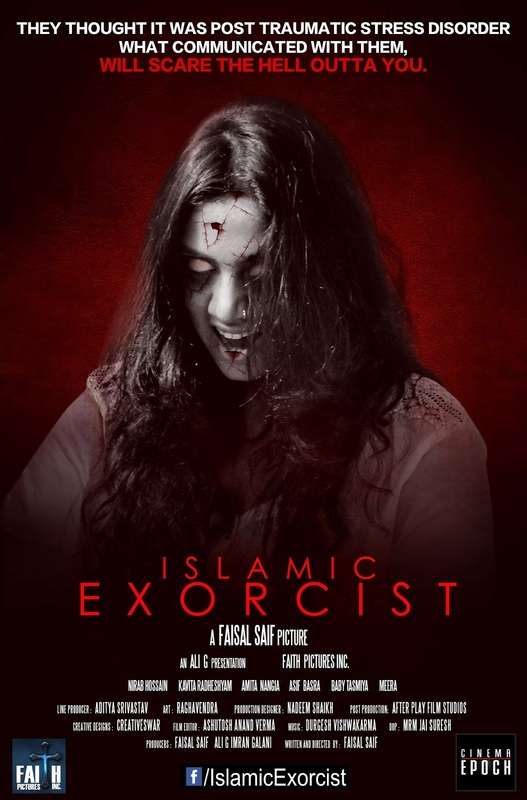 The film made by controversial Indian film maker Faisal Saif is in English, and is to star Kavita Radheshyam, and apparently it is based on a true event. The film has been picked up by Cinema Epoch and is due to be released later this year.